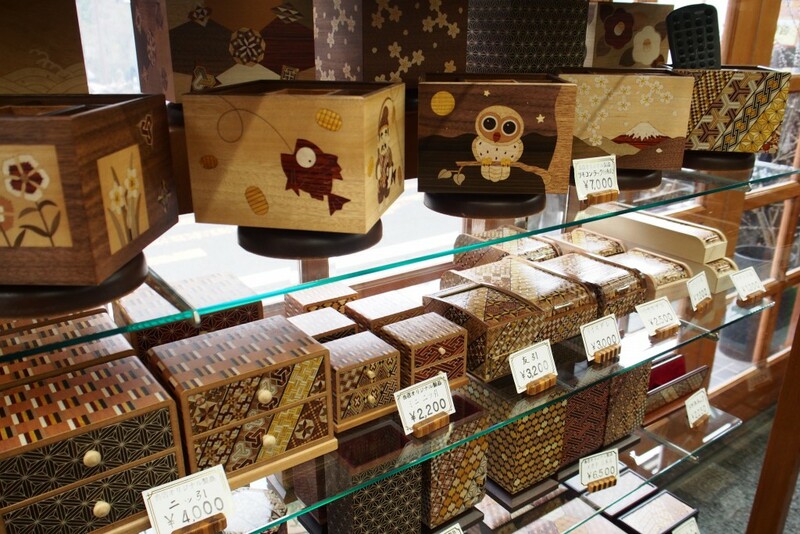 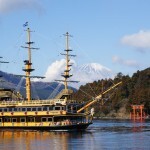 Travel out of Tokyo on a luxury train to the mixture of tradition and modern Japan. 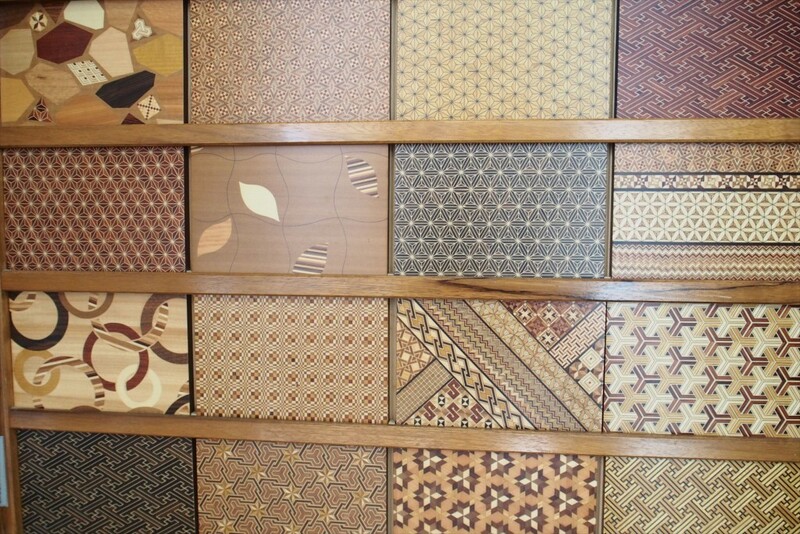 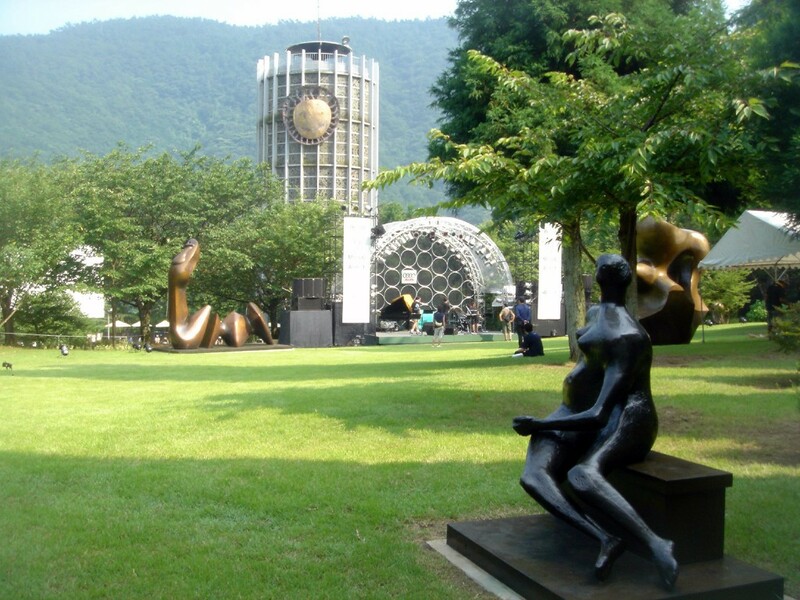 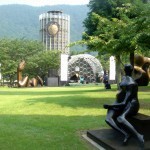 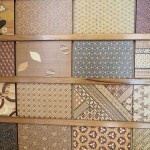 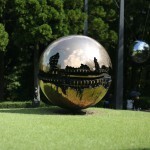 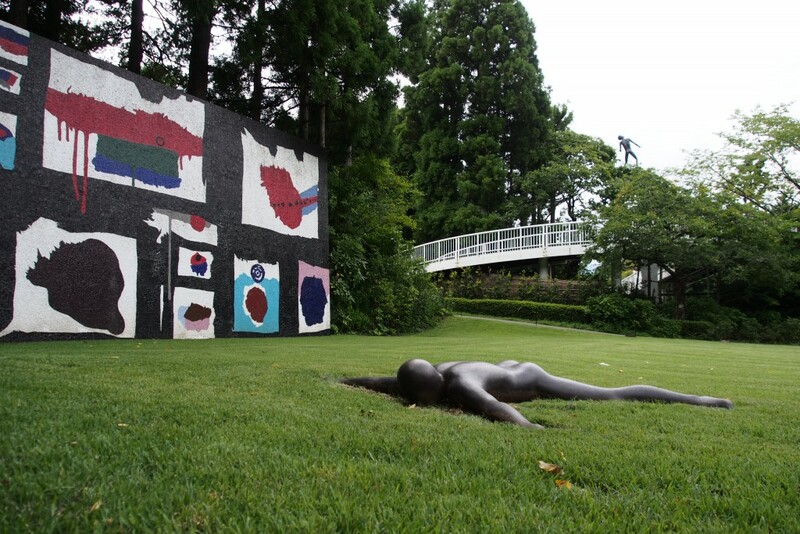 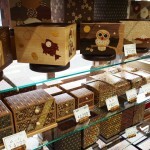 The first spot in Hakone is Narukara Museum where fine arts of Japanese paintings are displayed. 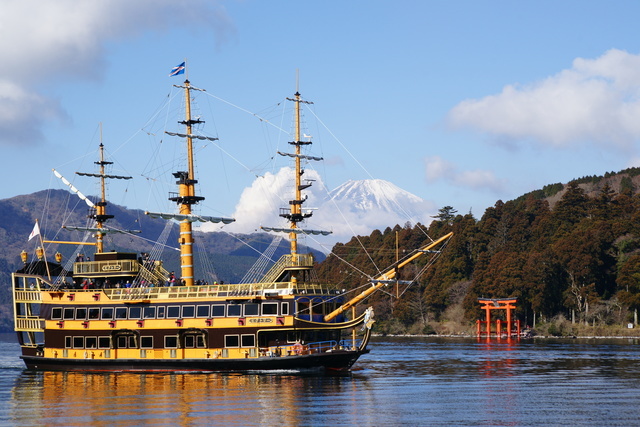 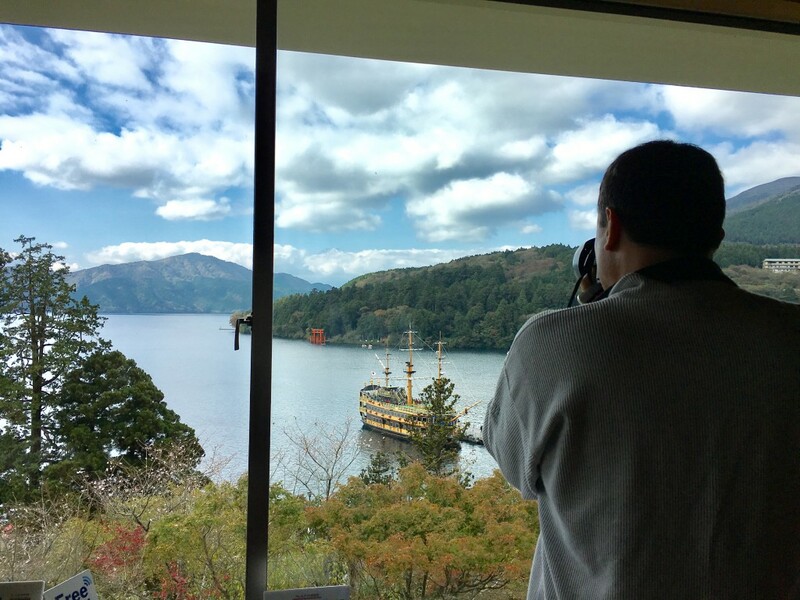 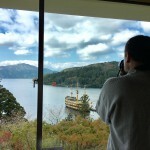 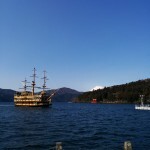 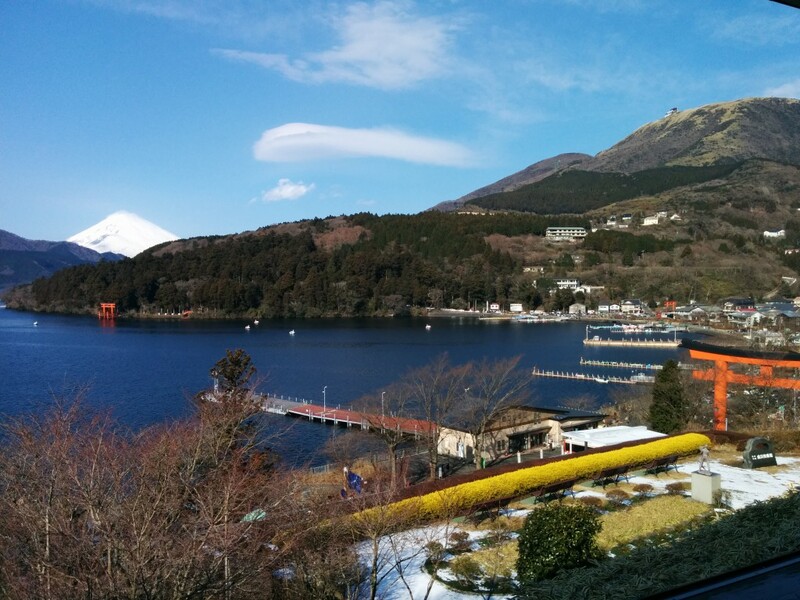 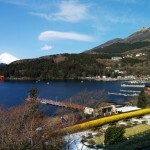 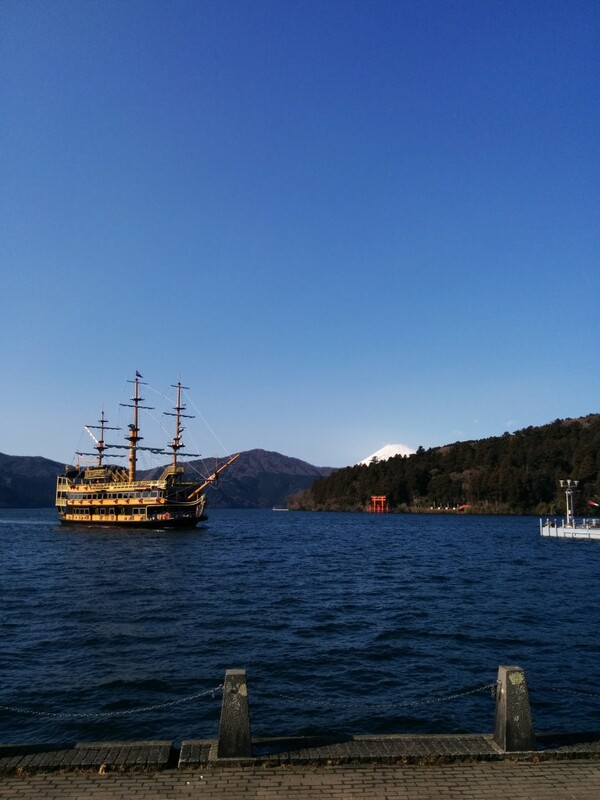 Outside the museum is a small garden from which you can have a great view of Lake Ashi. 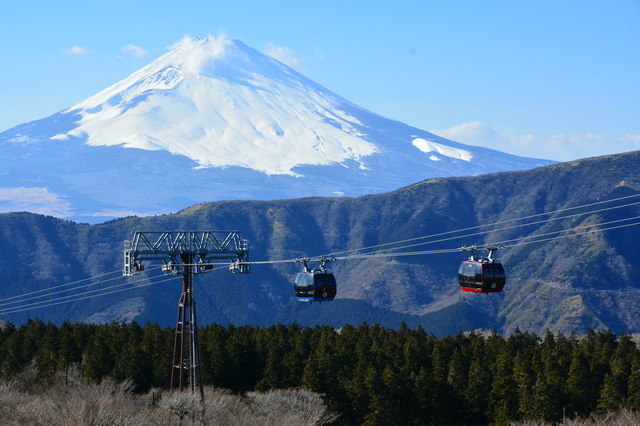 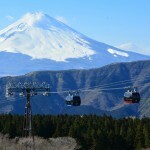 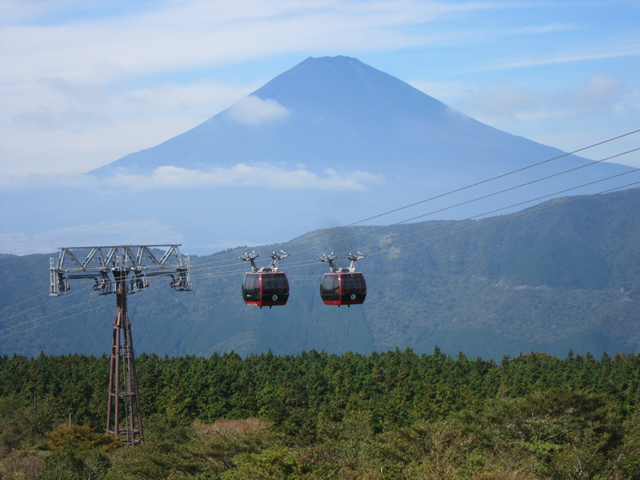 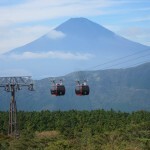 After taking a cruise and ropeway, you will get to Owakudani Valley. 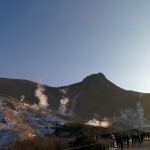 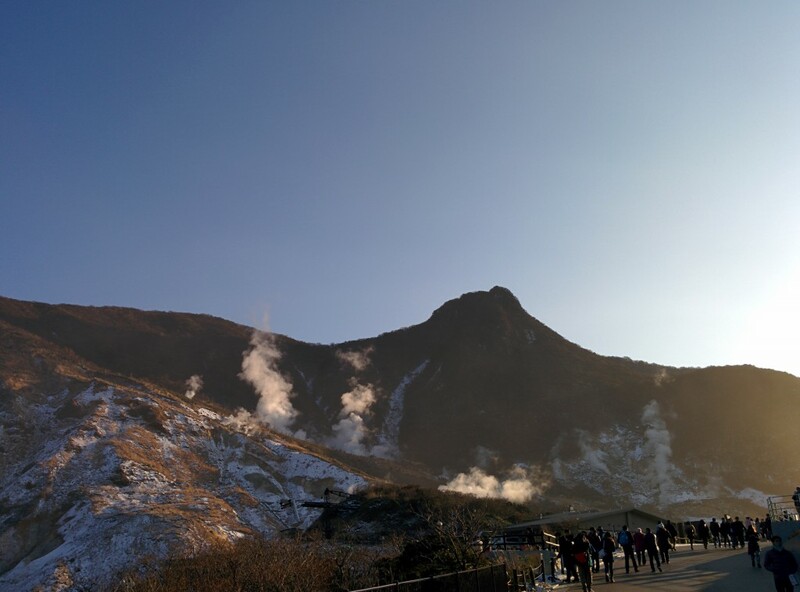 This valley was created in a repetitive eruption, so as soon as you get off a ropeway, you will find the smells of sulfur, and it will make you realize that you are in the hot spring resort. 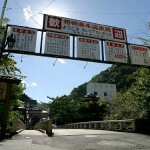 The last spot is Hakone Yumoto Hot Spring Street. 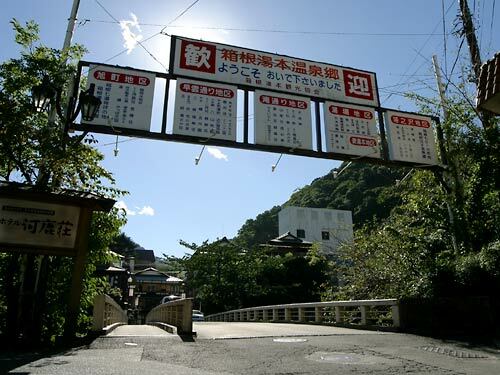 This area was flourished as a post station, and still has a lot of traditional Japanese inns with hot spring. 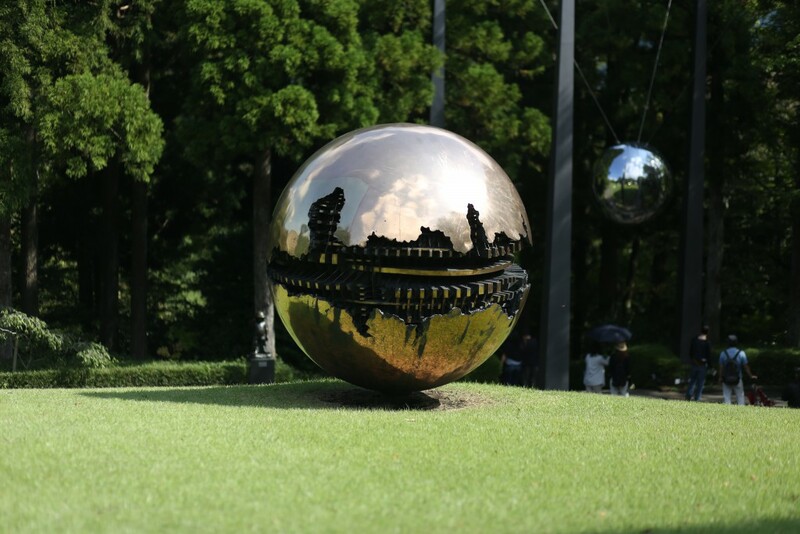 Pick-up service is limited to a place within 10 minute walk from a station on JR Yamanote Line or inside the circle of JR Yamanote Line in Tokyo.